The application process for recruitment of 62907 vacancies under the scheme has been completed. All the candidates who are interested in their application have applied all the time but now more than ever need to know that among the people who have applied for the applications, the forms of whom have accepted the forms and which of them have been rejected is. 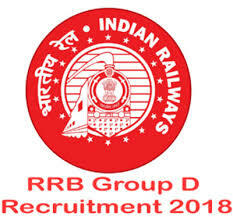 Yes, the Railway Recruitment (Recruitment) Board has rejected some of the applications made for RRB Group D recruitment. It is very important for you to know whether your RRB Group D application 2018 has been released or not. After the application of the RRB Group D 2018, the Railway Recruitment Board has now come out with the rejection list of the application. This application has been mainly rejected for those people who made a mistake in the application form. Although the Railway Recruitment Board has rejected many applications on the subject, it is necessary for the candidates to know the status of their application ie that their application is correct or rejected, whether they can take the exam or not. If you want to know the answer to the questions, then let us tell you that for some reason the applicant's application has been rejected. Also, the candidates can check the status of their applications from here. 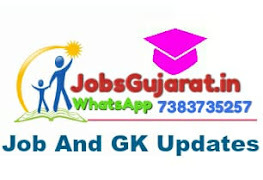 Or if there is a candidate who has applied but he comes in the exclusion list of Railway Recruitment, he will also be rejected from the application and it is all such candidates who can not apply this year again nor can they sit in the examination . First of all we have opened PDF here, open it now, you can check it by using your name or registration number which you received while applying it.